The GCOS Surface Network (GSN) is a baseline network comprising a subset of about 1000 stations chosen mainly to give a fairly uniform spatial coverage from places where there is a good length and quality of data record. Mandaoty paramters measured by a GSN station are temperature and precipitation. 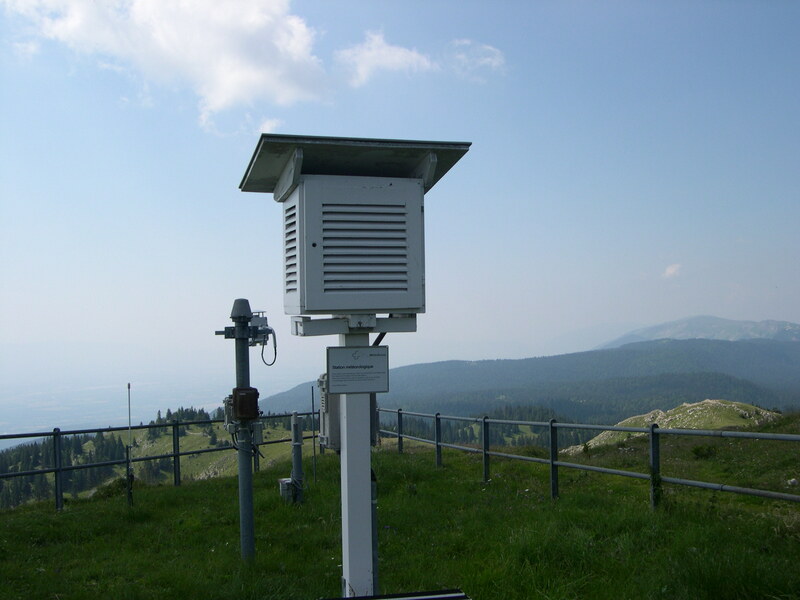 Near Real Time data are available at the GSN Monitoring Centre (GSNMC). Historical GSN data are available online from the NOAA NCEI in Asheville, USA. The detailed current state of the GSN and its performance indicators are provided by the Global Observing Systems Information Center.